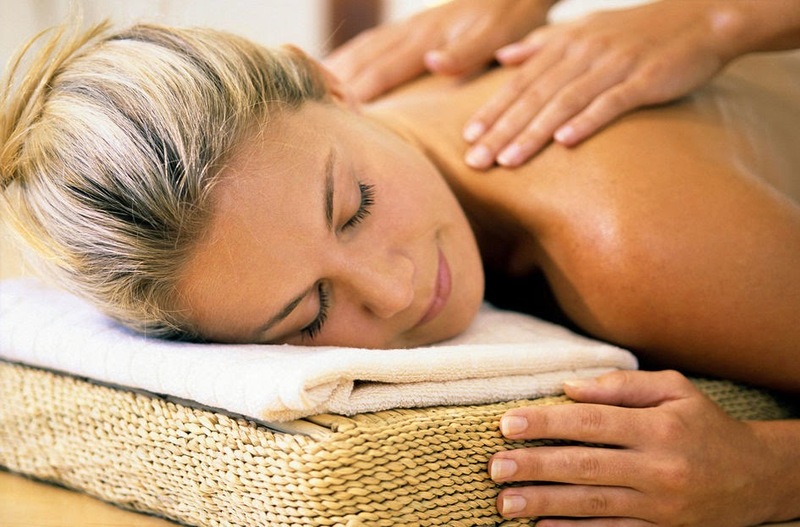 It's no secret that massage therapy is highly effective in the management of chronic pain. Are your client's coming in for long enough sessions frequently enough to gain the most benefit? I was just reading a study done by the Annals Of Family Medicine that concluded multiple, hour long sessions every week are more effective in treating chronic neck pain than shorter or less frequent sessions. According the the Annals Of Family Medicine, neck pain is the 8th leading cause of disability in America and the 4th worldwide! Do you find a majority of your clients coming in specifically for neck pain, or asking for extra attention on their neck? As with most things, prevention is key. Educating your clients on stretching, awareness of proper posture and of course regular massage therapy will ease their pain. Educating them on the effectiveness of weekly hour long sessions for chronic pain is huge. 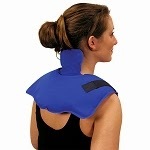 Within a few short weeks, clients who usually come in monthly or every few months should notice a decrease in their daily pain and hopefully, increased range of motion in their neck (generally speaking, not taking into effect specific injuries/issues). Corpak Hot/Cold Pack with Strap 6" X 20"
Corpak Hot/Cold Pack with Strap Trisectional 16" X 9"